First Wellness Family Chiropractic is a family practice. We treat individuals from birth to old age. First Wellness Family Chiropractic takes a preventative maintenance approach to health. 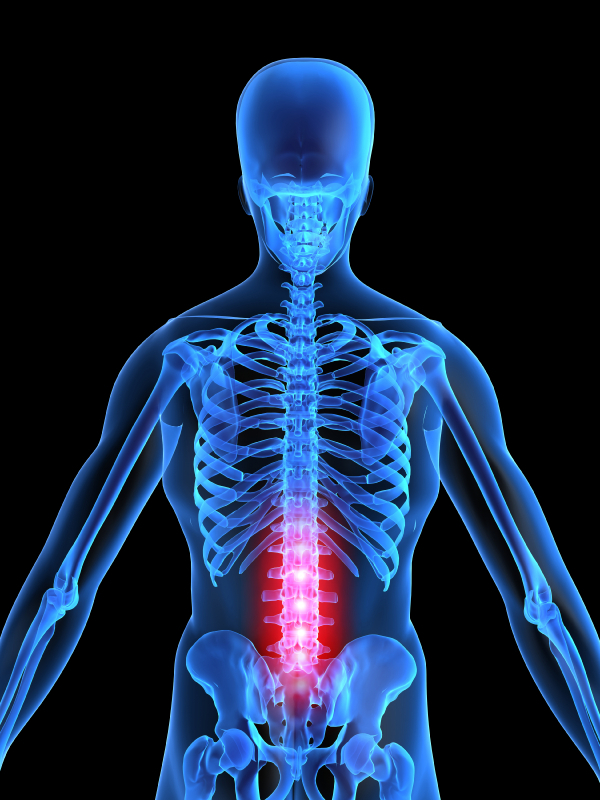 The spine surrounds the spinal cord, the master conduit of the body’s nervous system. In addition to treating back pain caused by injuries, maintaining proper spinal alignment can help maintain good health. Infant chiropractic care can get the newborn’s body on the path to optimal health. In the birthing process, a baby can spend hours in the birth canal in distorted head and neck positions. Therefore, a person’s very first subluxation—the medical term meaning misalignment of the spine—can occur at birth. Chiropractic care allows children to grow without interference from spinal misalignment. Because their nerves function properly, children are able to achieve their full growth potential and be much healthier than children who are not under chiropractic care. Sports injuries, accidents, and strains leading to back pain often bring a teen or adult to our offices. Many of our teen/adult patients find that other conditions such as allergies and asthma clear up as well, and they come in for regular treatments after their pain has been relieved. Mobility and independence are important to seniors. Chiropractic care helps older adults reduce the effects of arthritis and other movement limiting conditions. This helps them to pursue an active, independent, and fulfilling lifestyle.